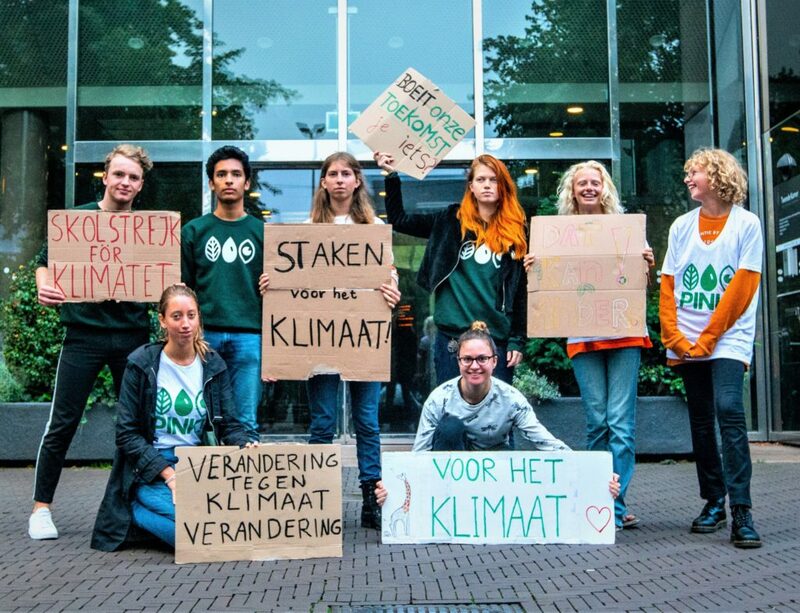 Last week, students and members of PINK!, the Dutch Party for the Animals’ youth wing, were on school strike outside the Dutch parliament to protest against the majority of the Dutch parliament’s indifference to climate change. 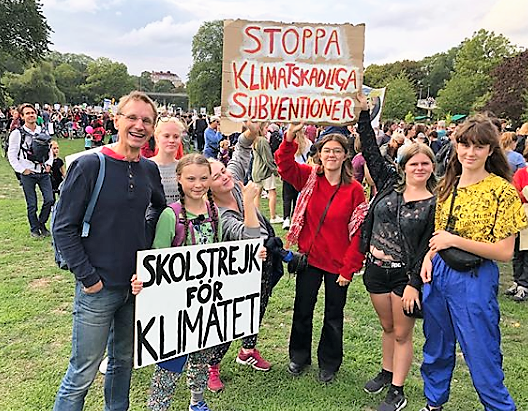 The students wanted to show their solidarity with Greta Thunberg, the Swedish schoolgirl who has become an international role model to young people around the world expressing their dissatisfaction with the current climate policies. 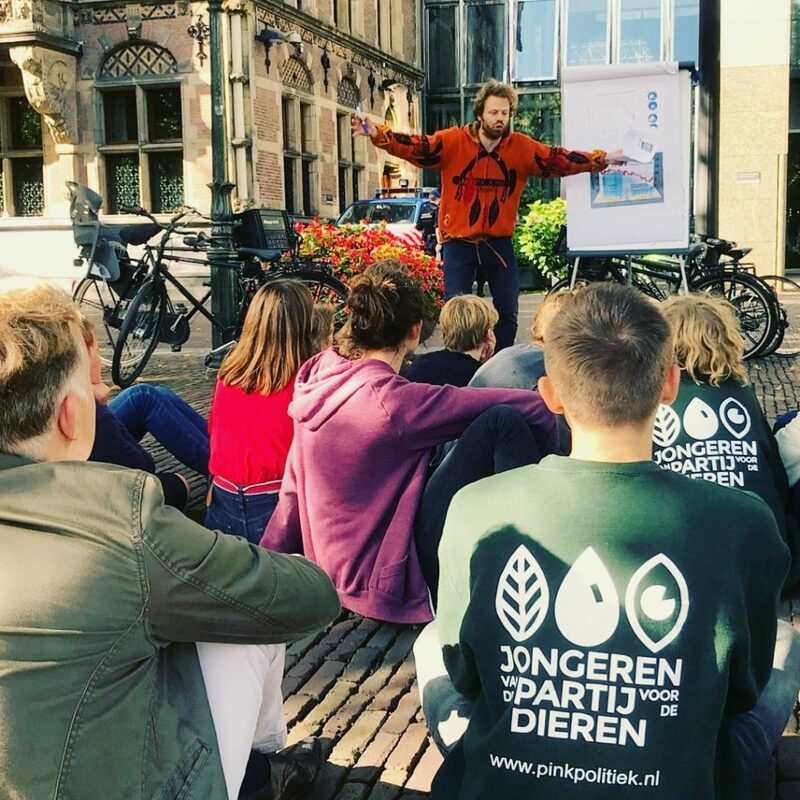 During their strike outside the Dutch Parliament in The Hague, the students were even taught about climate change by their enthusiastic geography teacher. 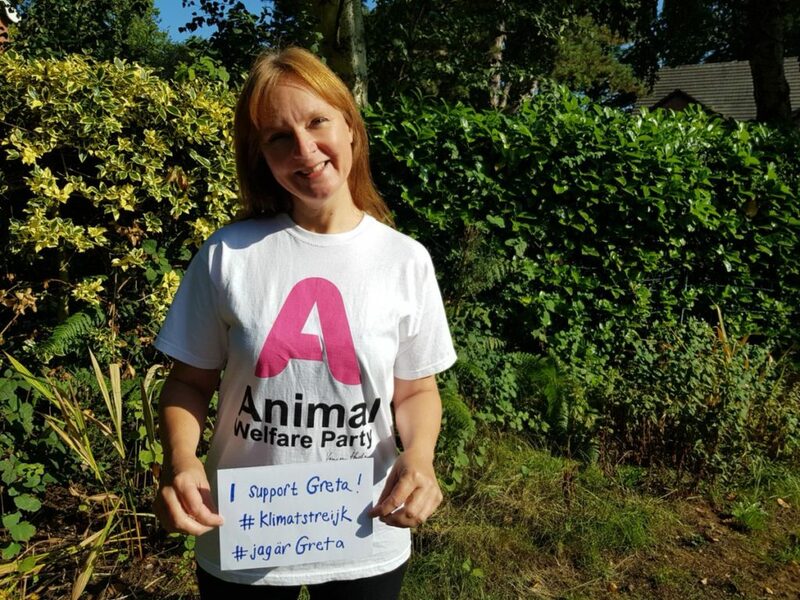 The Swedish and Dutch students are supported by the various sister parties of the Dutch Party for the Animals, including the Swedish Djurens Parti, Italian Partito Animalista, Belgian DierAnimal and British Animal Welfare Party. 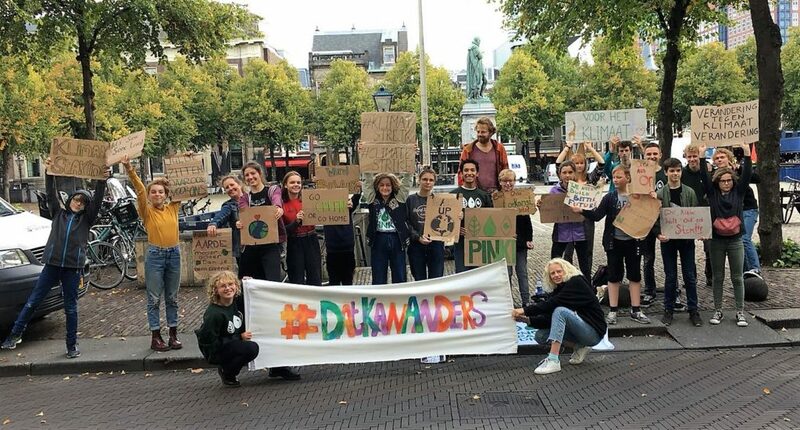 Around the world, more and more young people as well as grown-ups take it upon themselves to stimulate their governments to act against climate change. In various parts of the United States, children have won lawsuits against their government who, according to the children, is conserving the status quo despite the consequences for the planet and for younger generations. In Colombia young people have won a lawsuit claiming that deforestation and rising temperatures are violating their constitutional rights to healthy food and water and a healthy environment. In Pakistan, a seven-year-old stood up to her government, accusing it of not doing enough to preserve the planet for her generation.